Foam support for underneath air mattress. It protects the patient in the event of a deflation of the air mattress. 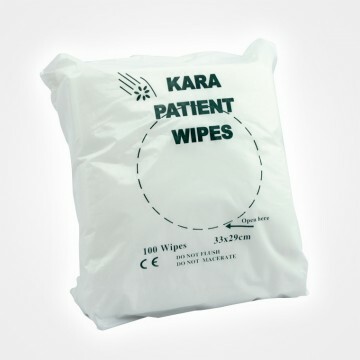 It is manufactured from high quality resilient foam and comes complete with a waterproof cover with zippers. SKU: MAT 388104. Category: Furniture. 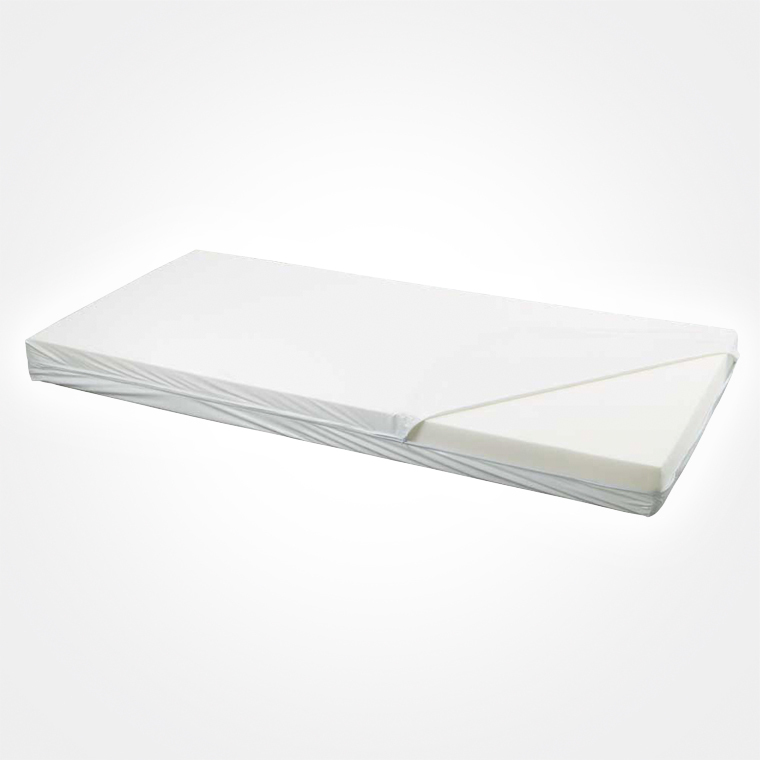 Be the first to review “Foam Support for underneath Air Mattress” Click here to cancel reply.